Changing a ChatBot Platform. Is it Easy or Painful? 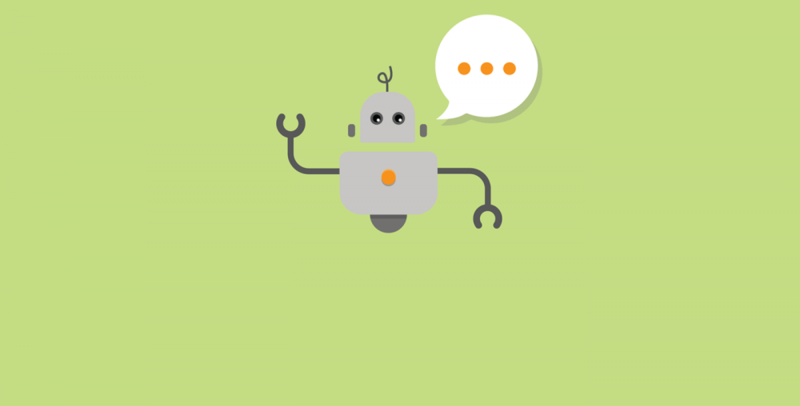 As you may know, the chatbot industry is very young and it is evolving all the time. Because the industry is developing that fast, the number of field experts is often quite limited and the product offered on the market is sometimes not of the best quality. Nevertheless, the number of bot development platforms is increasing rapidly, but not all of them understand UI and offer an easy to use product that won’t confuse the users but will guide them in their effort to get acquainted with the pioneering chat bot app development platforms. As a regular user, I’ve had a chance to review several bot-building platforms like Chatfuel, OnSequel, and Botsify. All these platforms are competitors and offer a quite different user experience and tools that are used to create a chatbot app. Let’s take a quick look at some of the platforms mentioned and see whether the transition process between the platforms will be a piece of cake or a catch 22. Chatfuel platform is a great tool to use when developing a chatbot for FB Messenger or Telegram. The main dashboard looks simple and clean. Main tabs are to the left from the dashboard. The name of the tab clearly displays its function, e.g. ‘Set Up AI” tab name says that it should be used to set up AI in the bot and ‘Analyze’ tab should be used to analyze the bot performance, etc. Chatfuel platform also offers a great tutorial for users where one can read about all elements of the platform and how to build your first bot in a couple hours. You should be looking for tutorial under the tab Help in the left bottom corner of the main dashboard. Wit.AI setup and ability to improve it after some time. Social networks and other integrations (Zapier, IFTTT, etc.). Let’s take a look at another chat bot app development platform – OnSequel. OnSequel team claims that with the help of their platform users can create media and entertainment bots without writing any code. Their dashboard is quite different from the one offered by Chatfuel. There are no tabs available for different actions or sections of the bot structure and set up, instead OnSequel offers a board with drag-and-drop tree-structure interface with different types of nodes that offer different functionality like a message node, a user choice, an NLP-based user choice node, etc. Tree (node) structure of the bot (however, it may not be convenient for all users, I would prefer working with separate tabs instead). Cross-platform solutions (FB Messenger, KIk and Telegram). Finally, let’s review the third platform I’ve mentioned above – Botsify. 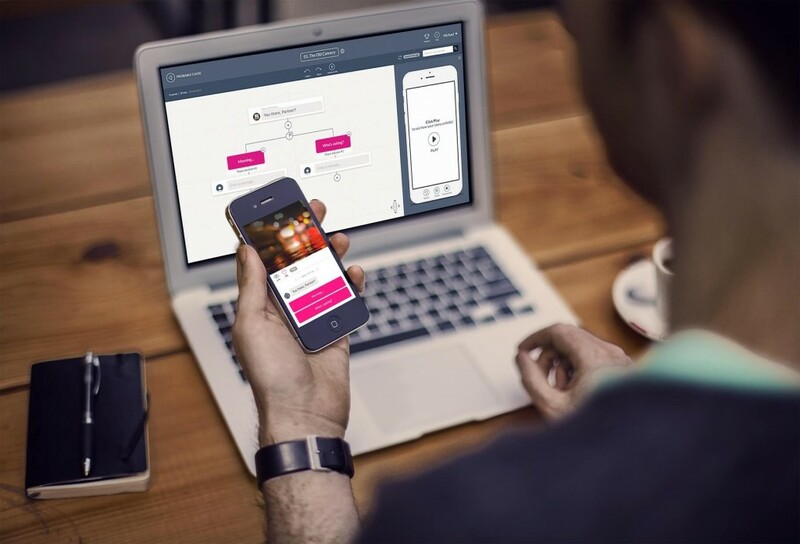 Its team offers users to build free chatbot apps up to 100 users per month. According to Botsify, it will take you only 5 minutes to setup an intelligent bot with a simple interface based on your personal and business needs. Intelligent Algorithms based on Wit.AI. Free of charge up to bot 100 users per month. All platforms may seem attractive at the first sight, however, some of them may not satisfy the client’s needs after the launch. In this case, it is important to choose another bot platform that may work much better. However, the transition process can be very painful as many platforms do not support the same features and do not display content the same way. But if you know several tricks, you will feel relieved. 1) If you are trying to transfer your bot from one bot development platform to say Chatfuel, the first step to take is to build a new bot on Chatfuel that copies or broadens the functionality or flow set up in the old bot. 2) When the Chatfuel bot is ready and you are all good to release, connect the bot to your current Facebook page without disconnecting the old bot. 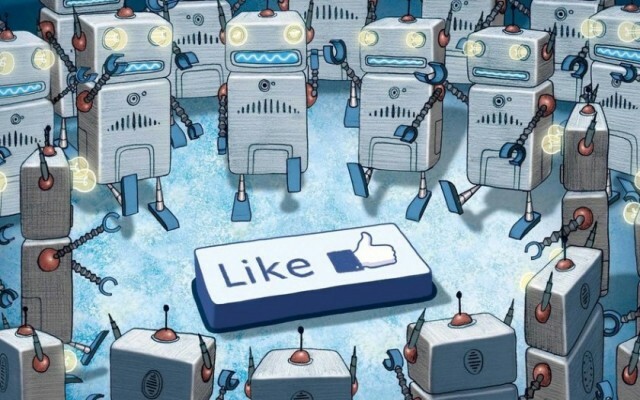 Currently, you can connect multiple chatbots to one FB page and they will work simultaneously. 3) Send a broadcast message from the old bot to all active users about new features in the bot and a renewed flow with a clear CTA, e.g. ‘type ‘menu’ to check out a new experience or ‘type ‘hi’ to reveal the new features.’ Have this CTA trigger a new flow of the Chatfuel bot. Before sending the broadcast, turn off the main flow in the old bot but for the broadcast message, so that only a new Chatfuel bot reacts to user inputs after the broadcast is delivered. 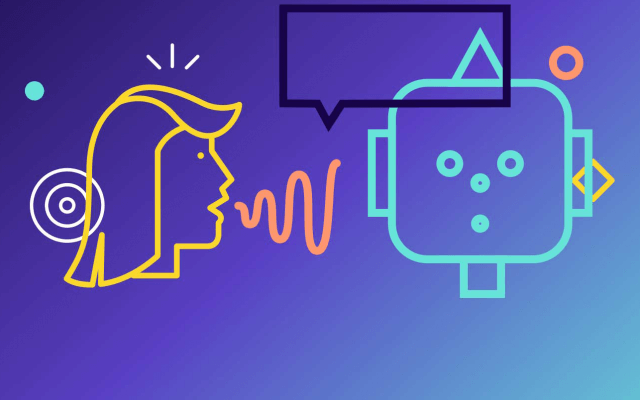 4) As soon as all users receive the broadcast, disconnect the old bot and leave only Chatfuel bot live and ready to engage even more users with a fresh and exciting flow. In my humble opinion, Chatfuel platform definitely stands out from the crowd with its advanced UI and UX. Chatfuel team is focused on two major messaging platforms (FB Messenger and Telegram) but the product seems to be really strong in terms of quality and essential updates released by Messenger. Their support team is very responsive and will always be there to answer questions and offer help. I believe it is very important to choose the platform wisely as the bot performance and audience reaction will totally depend on how smooth the experience is and whether the platform can satisfy both the development needs as well as UX requirements. Otherwise, you’ll have to go through the transition process and use the tricks I’ve described in this article.